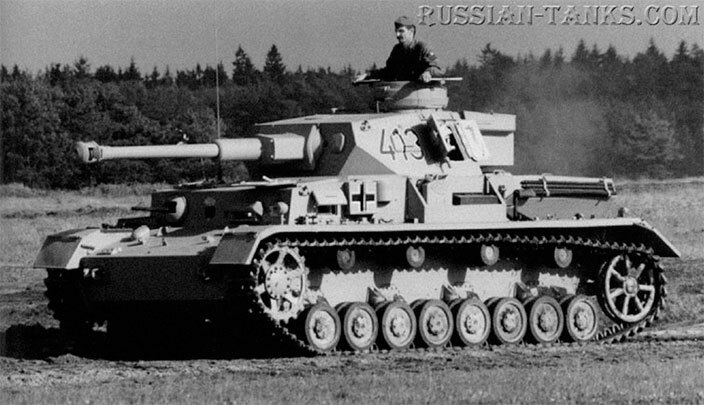 Subsequent T-34/76 models are best known by their British classification. The Models E and F were both produced in 1943. 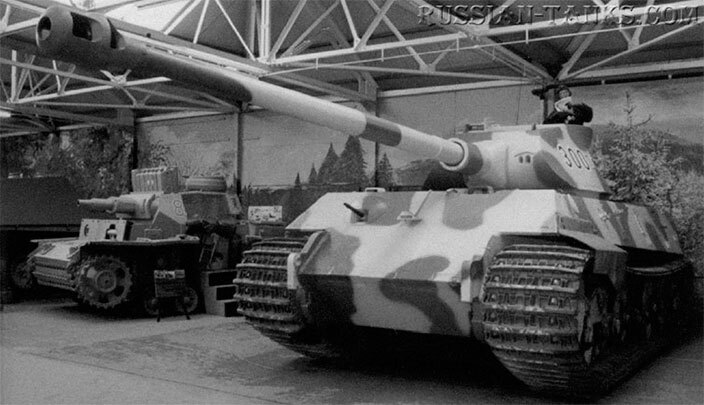 While the basic hull and turret structure of the T-34/76E remained the same, it had a more effective air-cleaning and lubrication system. The hull design was also improved by using automatic welding processes with improved materials that gave stronger, higher quality joins. The Model E clearly demonstrated the advances made in Soviet industry. 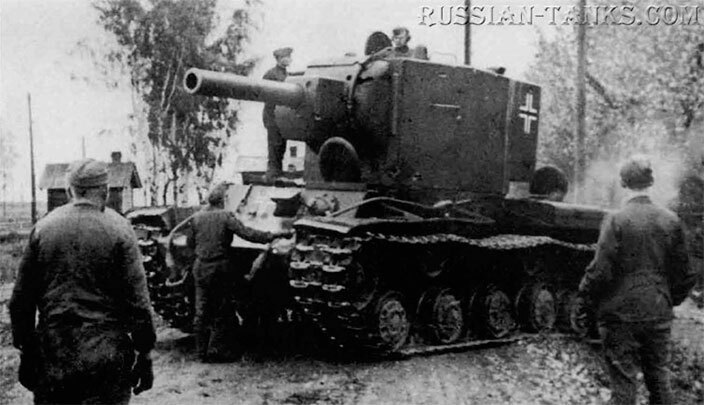 This new confidence in tank construction meant that each new T-34 model was more rugged and better equipped. 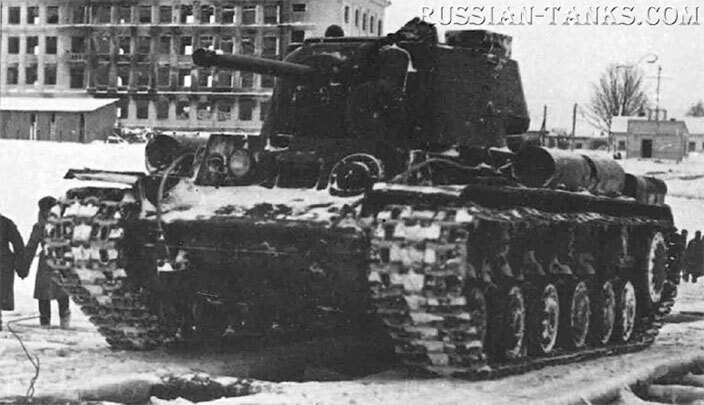 As the T-34 was produced from different factories, models and types varied. In August 1939, the Soviet Main Military Council accepted the T-34 as the Red Army's medium battle tank. 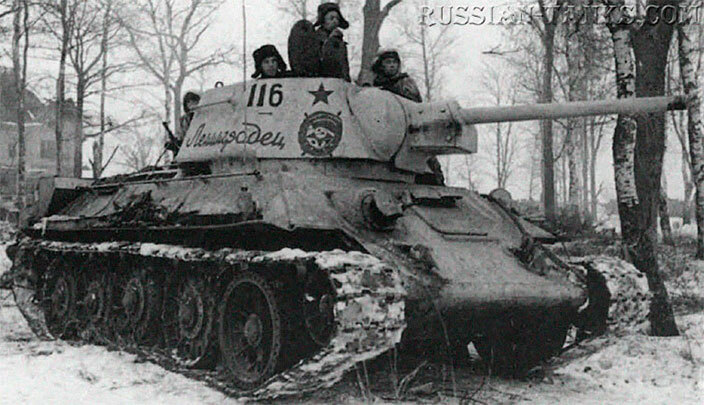 The new design was completed during December 1939 and became known as the T-34 (Model 1940). On 19 December 1939, the drawings and models of the new T-34 were submitted to the High Command, which accepted them for production. 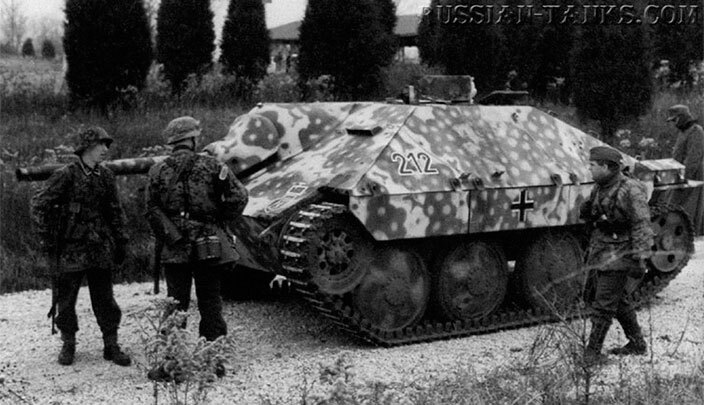 even though the prototype had not yet been completed. The Soviet economy out-produced the German economy from a far smaller resource base and with a less-skilled workforce. Much of this was down to tile simplicity of production goals and the single-minded concentration on the production of proven types. 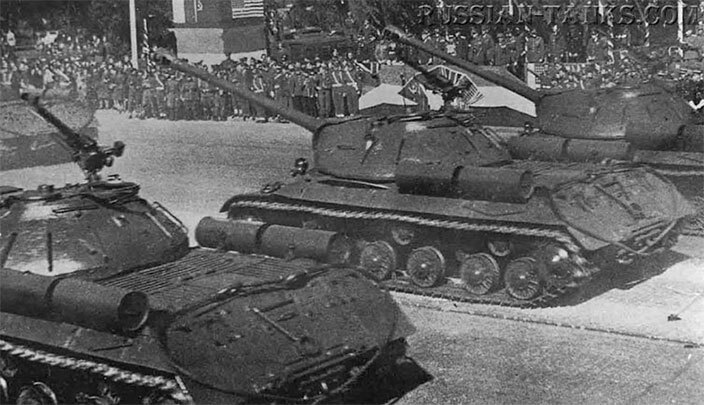 The Soviet Union only produced two tanks in great quantity. 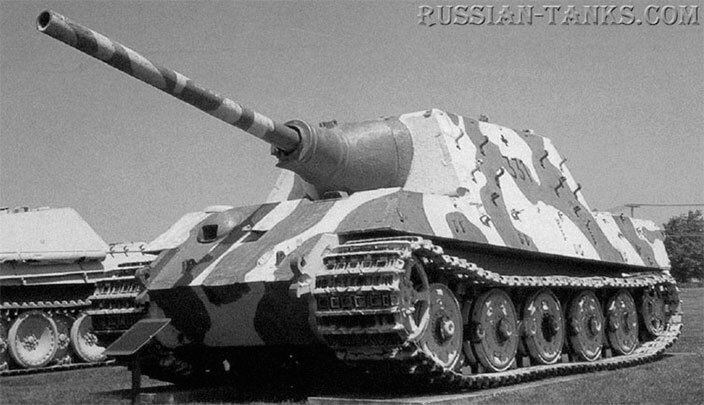 Only towards the end of the war did they imroduce a new tank, the IS (Iosef Stalin), but even that was simply are-designed KV. The first 115 Model 1940 produced had a rear-mounted DT gun in the turret. The gas-operated DP Model 1928 had an effective range of about 800m (880 yd) and fired at 600 rounds per minute (rpm). This was kept down to 12Srpm to avoid jamming and overheating, The DT had a retractable metal stock and wooden pistol grip, and used a separate optical sight rather than the tangent leaf sight of the infantry weapon. The Deputy Peoples Commissar for Defence and head of the Central Artillery Directorate (GAU), G. L Kulik, disliked the T-34 and insisted on various changes. This disrupted early production and led to the Council of People's Commissars ordering an improvement programme for the T-34.